Did you know that a Google search on employee engagement currently garners 144 million results? Employers everywhere seem to be after the best practices and tactics that will improve engagement in their organization. And with good reason.. Engagement is waning: Proudfood Consulting estimates that nearly 29% of company time is unproductive- the equivalent of 33.5 days per work per year! The estimated cost of this lack of productivity tops out at nearly $600 billion per year in the US. Turnover is costly: A recent SHRM study shows that losing an employee salaried at $60,000 will cost the company anywhere from $30,000 to $45,000 to hire and train a replacement. 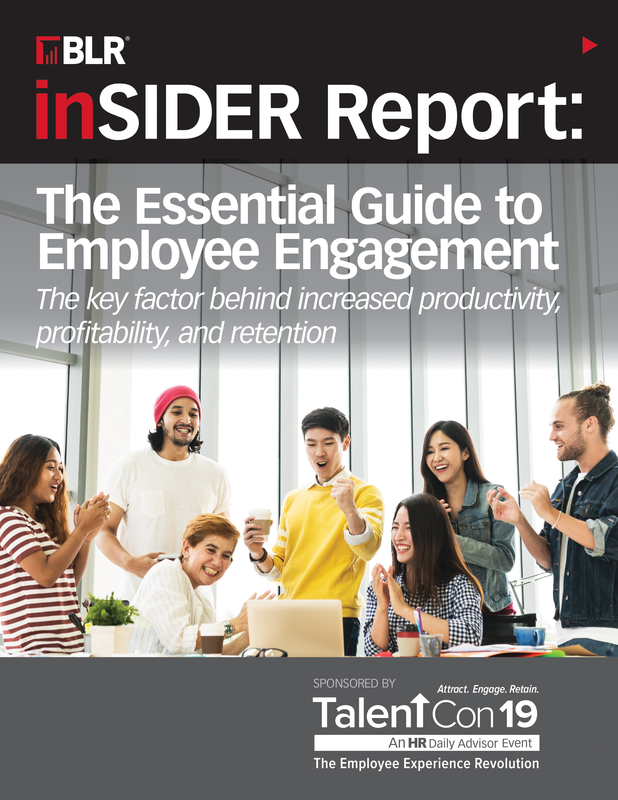 Download the FREE Insider Report today and dive head first into the best practices behind supercharging employee engagement to positively impact your bottom line by reducing turnover and boosting productivity-outlining both short-and long-term strategies for increasing engagement and maintaining it at a high level.